Oh my dear friends?! Where has the time been going? I cherish that every time I am tempted to feel guilty or pressured by time limits! hehe…. Jack is flooring me DAILY with the things he is learning and the small person he is becoming. If you’re local – come visit us tomorrow! At Sawyer Highlands Church – for a blood drive fundraiser! If we get 28 people to donate than the American red cross will donate $$ to us! Such a cool thing really…. 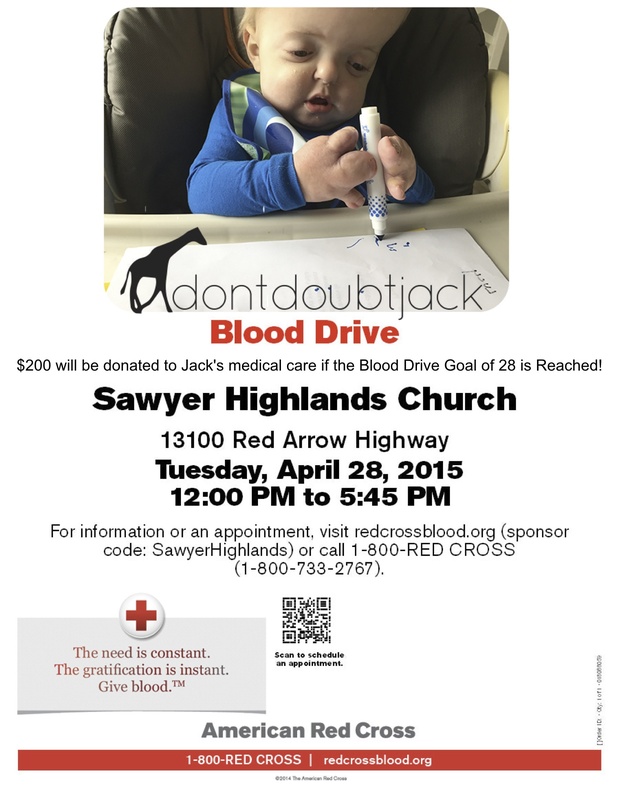 So many of Jack’s friends have required blood transfusions – – I am seeing this whole need in a whole different light! Especially as we approach another surgery the end of may.